1. 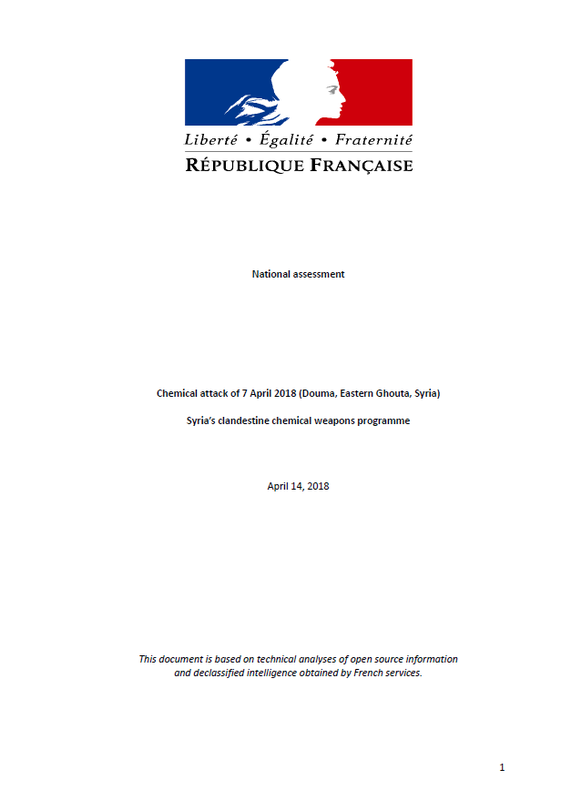 — Several chemical attacks took place at Douma on 7 April 2018. Skin burns and corneal burns. The following assessment was included in court filings made by Kaspersky in their case against the U.S. Government for banning the use of Kaspersky products. The Secretary of Homeland Security is authorized to issue BODs, in consultation with the Director of the Office of Management and Budget, for the purpose of safeguarding federal information and information systems from a known or reasonably suspected information security threat, vulnerability, or risk. I recommended issuing the BOD in the Information Memorandum, and the rationale for issuance of the BOD was summarized in your Decision Memorandum. As described further below, your decision to issue BOD 17-01 was based on three interrelated concerns that rested on expert judgments concerning national security: the broad access to files and elevated privileges of anti-virus software, including Kaspersky software; ties between Kaspersky officials and Russian government agencies; and requirements under Russian law that allow Russian intelligence agencies to request or compel assistance from Kaspersky and to intercept communications transiting between Kaspersky operations in Russia and Kaspersky customers, including U.S. government customers. Because of these interrelated concerns, you determined that Kaspersky-branded products present a “known or reasonably suspected information security threat, vulnerability, or risk.” In addition, you found that these risks exist regardless of whether Kaspersky-branded products have ever been exploited for malicious purposes. 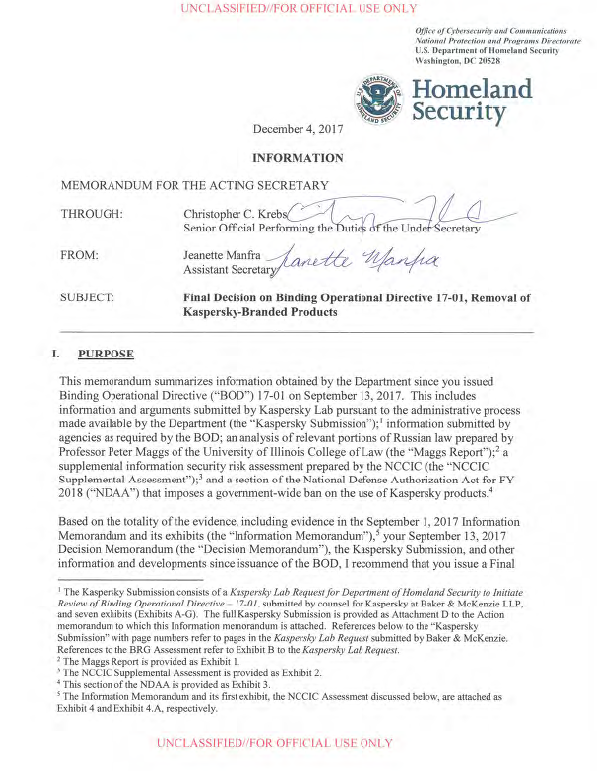 The BOD is a tool for protecting federal information and information systems from any “known or reasonably suspected information security threat, vulnerability, or risk,” and the Department’s authority to issue it does not depend on whether Kaspersky-branded products have been exploited by the Russian Government or Kaspersky to date. (3) To evaluate whether a malicious actor leveraging KSN can conduct targeted searches of Kaspersky users for specific information. As explained in the NCCIC Supplemental Assessment, the BRG analysis not only is largely unresponsive to DHS’s security concerns, but also supports DHS’s concerns in certain areas. For example, on objective (1), BRG analyzed only to the security of the connection between the antivirus software and the KSN; BRG did not address the security of communications within the KSN or between KSN and Kaspersky’s non-KSN IT infrastructure, such as Kaspersky offices and datacenters. BRG also evaluated the potential for “passive” interception of communications by intelligence agencies, but DHS is concerned about “active” operations involving access by Russian intelligence to Kaspersky offices and servers in Russia, as discussed in Section III.A.4 below and Part III.E of the Information Memorandum. (a) Russian law requires FSB bodies to carry out their activities in collaboration with various entities in Russia, including private enterprises, and thus including Kaspersky. (b) Private enterprises, including Kaspersky, are under a legal obligation to assist FSB bodies in the execution of the duties assigned to FSB bodies, including counterintelligence and intelligence activity. (c) Russian law permits FSB service personnel to be seconded to private enterprises, including Kaspersky, with the consent of the head of the enterprise and with the FSB personnel remaining in FSB military service status during the secondment. (d) Kaspersky qualifies as an “organizer of the dissemination of information on the Internet” and, as such, is required (1) to store in Russia and provide to authorized state bodies, including the FSB, metadata currently and content as of July 1, 2018; and, based on this or other laws, (2) to install equipment and software that enables the FSB and potentially other state authorities to monitor all data transmissions between Kaspersky’s computers in Russia and Kaspersky customers, including U.S. government customers. Risk prioritization. The foremost responsibility of DHS is to safeguard the American people and we must prioritize our efforts to focus on systemic risks and the greatest cybersecurity threats and vulnerabilities faced by the American people and our homeland. Cost-effectiveness. Cyberspace is highly complex and DHS efforts to increase cybersecurity must be continuously evaluated and reprioritized to ensure the best results for investments made. Innovation and agility. Cyberspace is an evolving domain with emergent risks. Although the proliferation of technology leads to new risks, it also provides an opportunity for innovation. 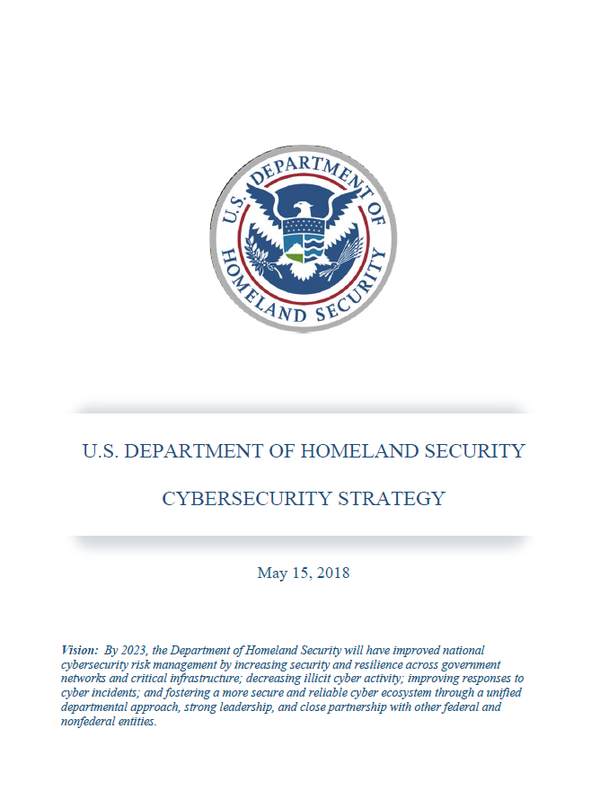 DHS must lead by example in researching, developing, adapting, and employing cutting-edge cybersecurity capabilities and remain agile in its efforts to keep up with evolving threats and technologies. Collaboration. The growth and development of the Internet has been primarily driven by the private sector and the security of cyberspace is an inherently cross-cutting challenge. To accomplish our cybersecurity goals, we must work in a collaborative manner across our Components and with other federal and nonfederal partners. Global approach. Robust international engagement and collaboration is required to accomplish our national cybersecurity goals. DHS must engage internationally to manage global cyber risks, respond to worldwide incidents, and disrupt growing transnational cyber threats as well as encourage other nations and foreign entities to adopt the policies necessary to create an open, interoperable, secure, and reliable Internet. 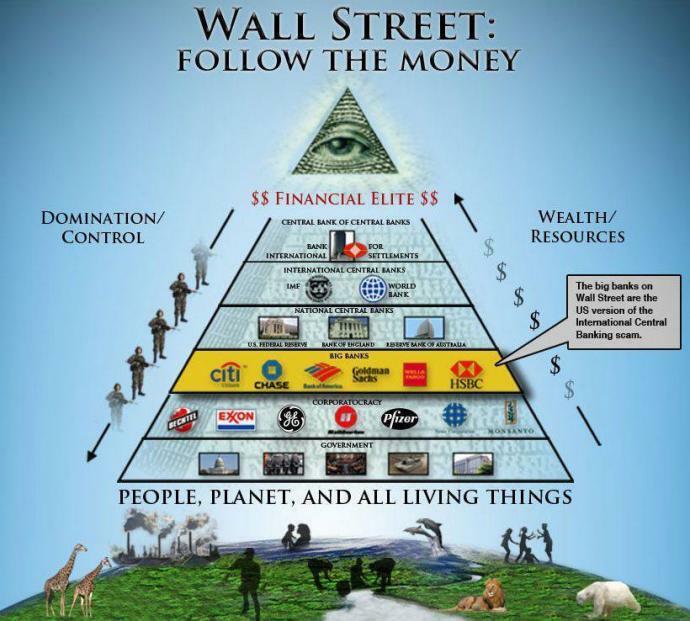 Balanced equities. Cyberspace empowers people and enables prosperity worldwide. 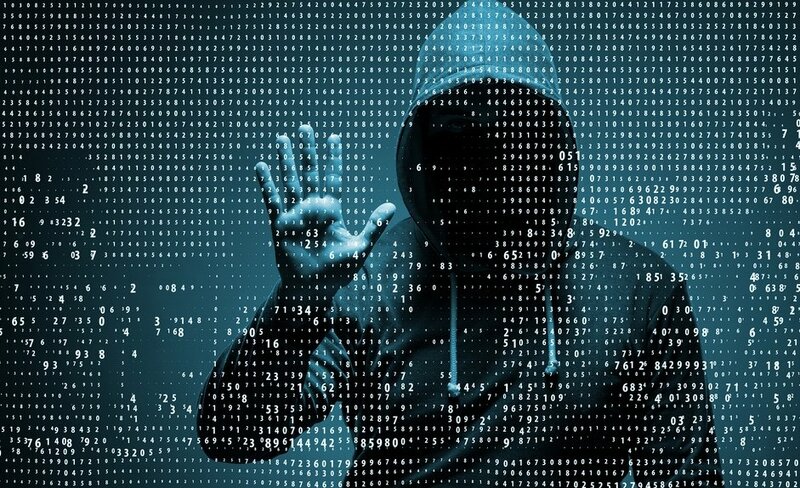 Cybersecurity is not an end unto itself, and efforts to mitigate cybersecurity risks must also support international commerce, strengthen international security, and foster free expression and innovation. National values. DHS must uphold privacy, civil rights, and civil liberties in accordance with applicable law and policy. The Department empowers our cybersecurity programs to succeed by integrating privacy protections from the outset and employing a layered approach to privacy and civil liberties oversight. UASs provide malicious actors an additional method of gaining proximity to networks and equipment within critical infrastructure sectors. Malicious actors could then use the proximity provided by a UAS to wirelessly exploit unsecured systems and extract information from systems they cannot otherwise access remotely or may not be able to access due to range limitations. This includes networks and devices within secured buildings, as well as networks and devices behind fencing and walls. UASs can also allow a malicious actor to wirelessly exploit vulnerabilities from a distance (figure 1). The prevalent ownership and operation of UASs by the general public, the distance from which UAS can be operated, and a lack of tracking data can also provide malicious actors a level of anonymity that otherwise may not be available. UASs, in particular UASs, are typically more difficult to detect than a malicious actor attempting to trespass beyond physical barriers. Malicious actors could utilize UASs in order to wirelessly exploit access points and unsecured networks and devices. This can include using UASs in order to inject malware, execute malicious code, and perform man-in-the-middle attacks. UASs can also deliver hardware for exploiting unsecured wireless systems, allowing malicious actors persistent access to the wireless system until the hardware is detected or runs out of power. While OCIA does not know of a confirmed incident utilizing UASs to exploit wireless systems, researchers have demonstrated this capability. While UASs can be used as a tool for an attacker, they are also vulnerable to exploitation. Many commercial UAS variations, for example, currently communicate with ground stations and operators using unencrypted feeds. This can allow a malicious actor to intercept and review data sent to and from the UAS.